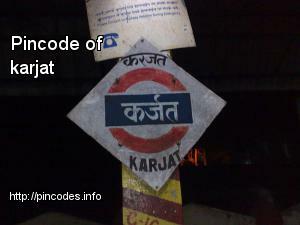 Karjat is located at 18.91°N 73.33°E﻿ / 18.91; 73.33, and has a population of 2,17,363. 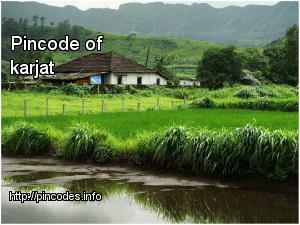 It is located on Bhor ghat, Sahyadri, Western Ghats as well as at the end of coastal plains of Konkan region near Deccan. It has an average elevation of 194 metres (636�ft). It lies on the banks of the River Ulhas.The Karjat city is virtually divided into two areas, "East" and "West", by the railway.